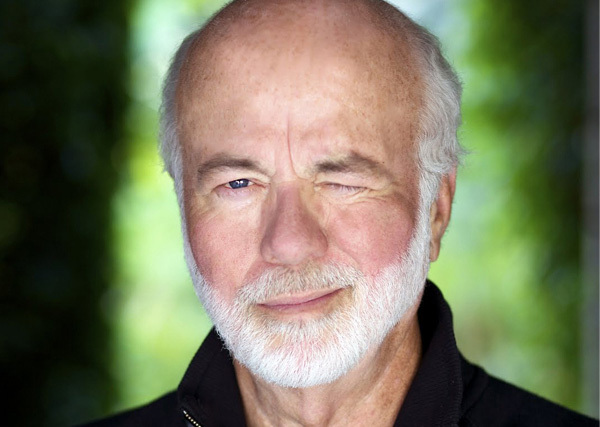 Pulitzer prize winning photographer David Hume Kennerly will show his work and talk about his career as a photo journalist and White House photographer in Austin on November 5th. Kennerly has photographed celebrities such as Muhammad Ali, Robert Kennedy, Mile Davis, the Rolling Stones, Ansel Adams, and Queen Elizabeth and events such as the Vietnam War, the Guiana Massacre, the Ali-Frazier Fight, and many, many more. He was the personal White House photographer for President Gerald Ford. His collection is housed in the University of Texas Briscoe Center for American History. Kennerly is a Canon Explorer of Light and Canon is sponsoring the program along with Precision Camera & Video and the American Society of Media Photographers Austin/ San Antonio Chapter. The event is FREE! Seating is limited so come early and enjoy some great photography! David Hume Kennerly won the 1972 Pulitzer Prize for his photos of the Vietnam War when he was 25 years old, one of the youngest to ever receive that honor. Two years later he was appointed President Gerald R. Ford’s personal White House photographer. He was recently named, “One of the Most 100 Most Important People in Photography” by American Photo Magazine. He was a contributing editor for Newsweek, and a contributing photographer for Time and Life magazines. 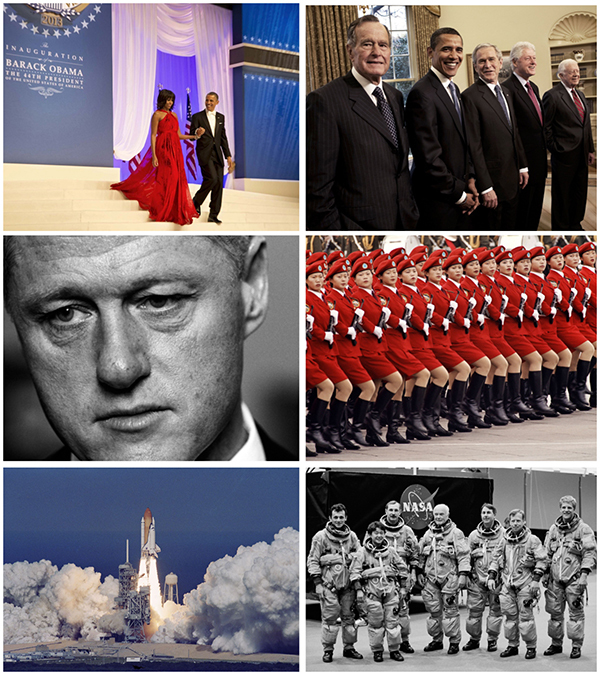 Kennerly has published several books of his work, Shooter, Photo Op, Seinoff: The Final Days of Seinfeld, Photo du Jour, Extraordinary Circumstances: The Presidency of Gerald R. Ford, and most recently David Hume Kennerly On the iPhone. He was a producer and one of the principle photographers of, Barack Obama: The Official Inaugural Book. Kennerly produced “The Presidents’ Gatekeepers,” a four-hour documentary about White House chiefs of staff that ran on The Discovery Channel in 2013, and is currently working on other documentary film projects. Kennerly is on the Board of Trustees of the Gerald R. Ford Foundation, and the Atlanta Board of Visitors of the Savannah College of Art and Design (SCAD). His archive is housed at the Center for American History at the University of Texas, Austin. David Hume Kennerly is a Canon Explorer of Light, an elite group of professional photographers who strongly believe that Canon cameras are essential to their work. New Shirts, Totes and Posters in Stock Now!